In this follow-up to Alabama Stitch Book and Alabama Studio Style, author Natalie Chanin presents all of the stenciling, hand-stitching, and bead¬ing techniques her company uses to create the award-winning Alabama Chanin line of organic cotton clothing, plus more than 50 variations that lead to infinite design possibilities. 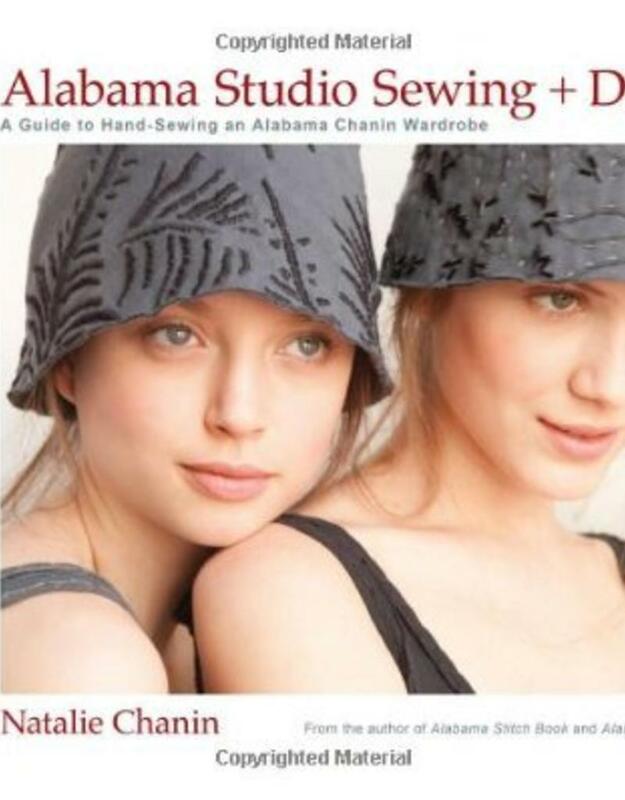 Included in this encyclopedic compilation of Alabama Chanin skill and style are patterns and instructions for dresses, skirts, tops, a wrap, a poncho, a bolero, fingerless gloves, and a hat. Each piece is featured in both its basic form and with varying embellishment combinations. By mixing, matching, and layering, a stunning, unique, and versatile wardrobe can be built.